"I know what I want my future work to be and need support to make it happen." "I’m aiming for my next work to be the most fulfilling of my career." "I’m at a crossroads deciding my future work." "I want to explore and create work options." 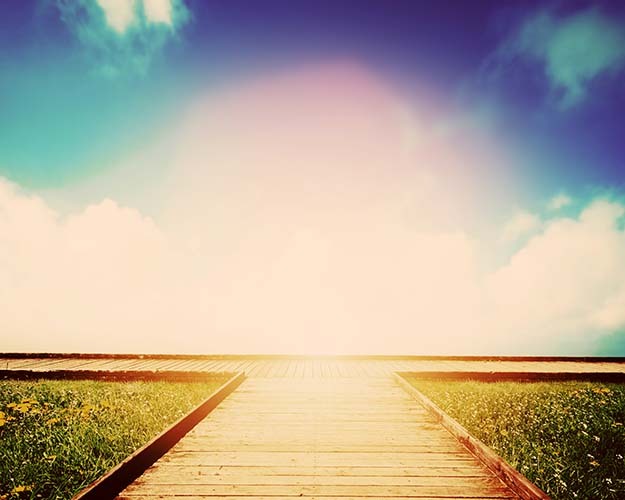 A Pathway to Your New Work will help you discover and shape the work that is calling to you. To assure you receive your free eBook without delay, you will be redirected to a special download section. 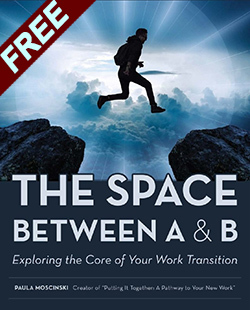 Every person in transition walks a unique path in exploring, discovering and claiming the work that she or he wants to do. What we all have in common is a need for structure and tools to activate our thinking, creativity and deepest desires. “Putting It Together” provides these essentials and a transformative experience. 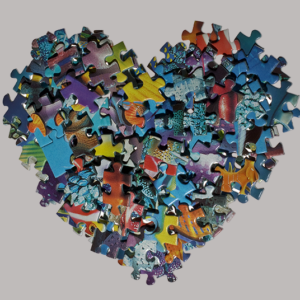 Are you ready to put together the pieces for creating your future work? Take the first step to creating the work you want. Look through the website to learn more about the program Putting it Together or contact InnerConnections to get your program questions answered. Invest in yourself…Take the leap and register for an upcoming program. The “Putting It Together” experience is built on a six-step process that generates new perspectives and insights into you and the work you see yourself doing. The steps take you from an inward look at yourself to creating work options, to developing a course of action. 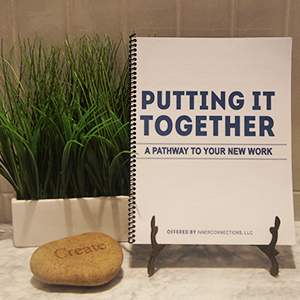 The “Putting It Together” Tools support you along the six-step process, each one inciting a new insight, a revelation or decision on your path to creating your new work. 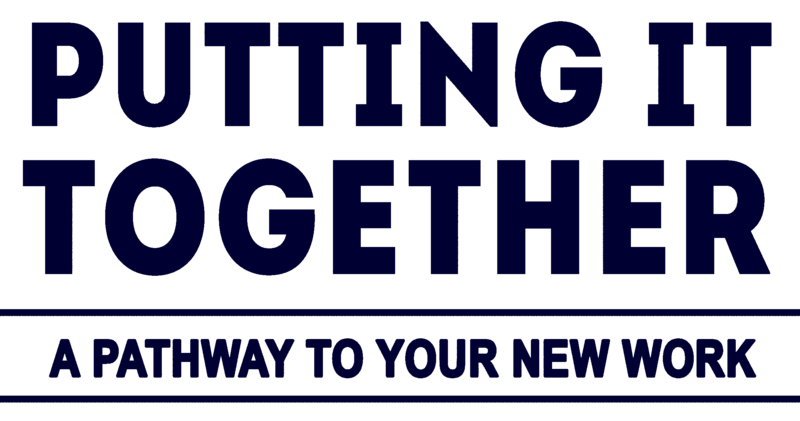 “Putting It Together” is experienced in a community environment over four consecutive sessions. Participants leverage each other’s insights, ideas and feedback to expand their thinking and enjoy the moral support to keep moving forward.